This entry was posted in Editorial, Liv Tyler, Mark Abrahms on February 9, 2010 by pati. 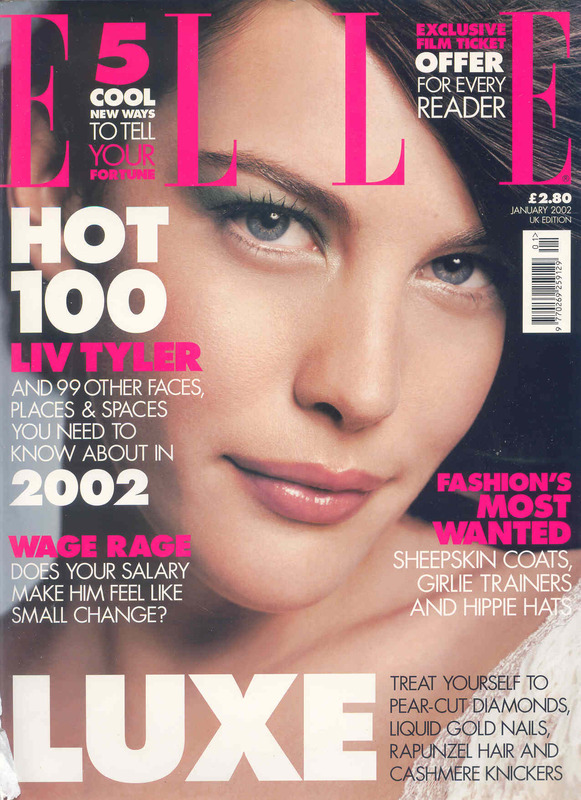 This entry was posted in British Elle, Covers, Elle, Liv Tyler on September 29, 2008 by pati. 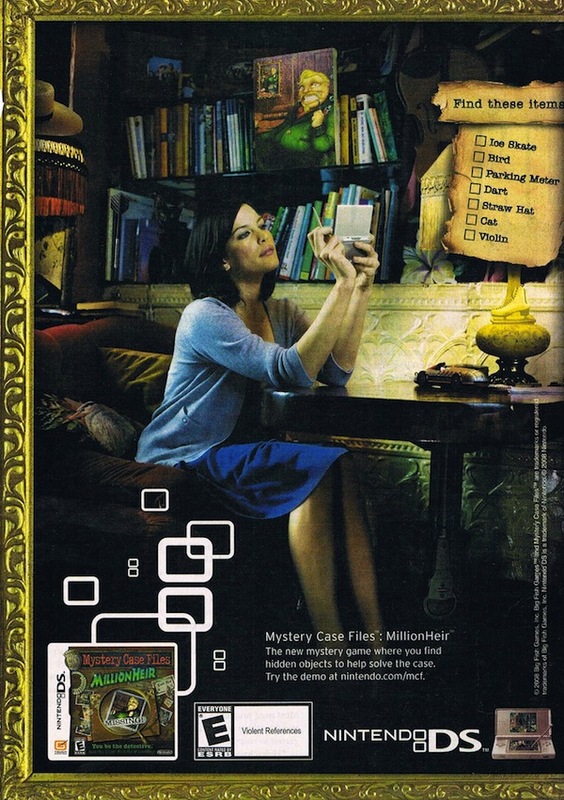 This entry was posted in Ads, Jesse Dillon, Liv Tyler, Nintendo on September 2, 2008 by pati.